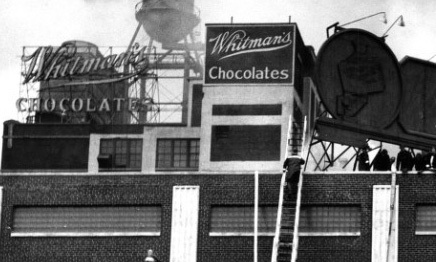 The first transaction for the newly formed partnership, PIDC helped to execute a deal that moved Whitman’s Chocolates from the original location to a new 400,000 square-foot facility in Northeast Philadelphia. 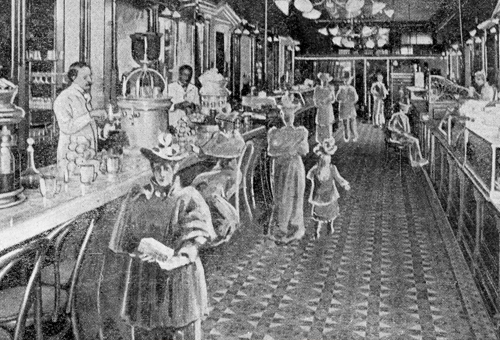 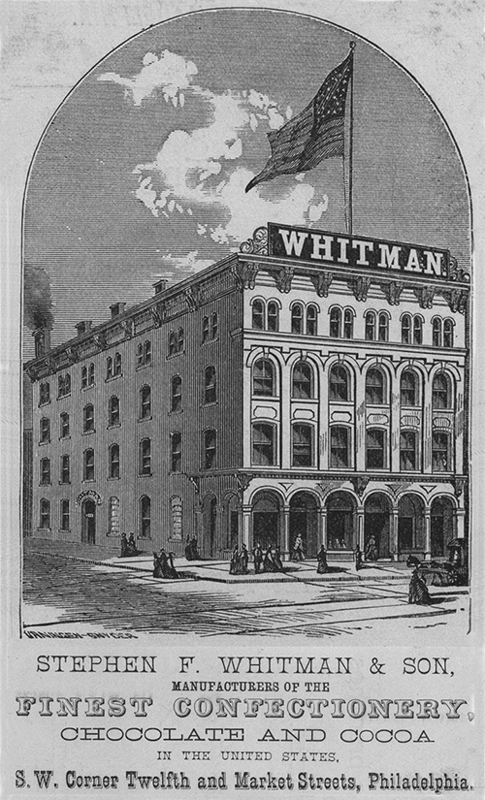 Stephen F. Whitman was dedicated to Philadelphia businesses opening a small confectionery and fruiterer shop at Third and Market in 1842. 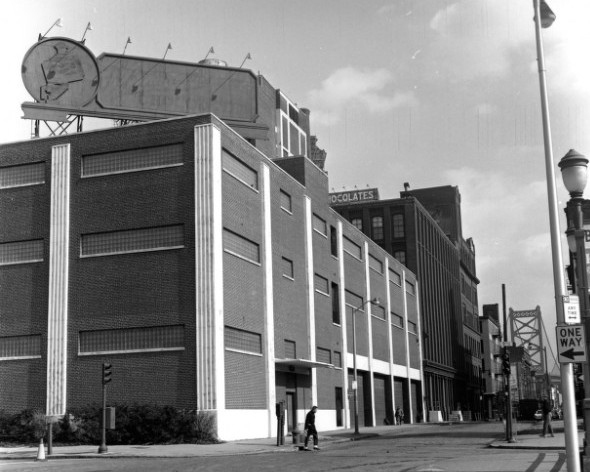 As the company grew and survived through the Great Depression and World Wars, as well as factory fires, they were looking for a new facility to accommodate their growing business.